We have all experienced it, waking up terrified from a disturbing dream, also known as a nightmare. Nightmares are vividly realistic, disturbing dreams that rattle you awake from a deep sleep, your heart beating in your chest from fear. Dreaming, and nightmares, tend to occur during rapid eye movement (REM) sleep, which becomes longer as the night progresses. Nightmares are often spontaneous, but did you know that nightmares can also reveal a lot about your health? As you may know, most times nightmares are a result of stress and/or anxiety or hormonal changes. However, other less known factors are also related to your diet. Both low blood sugar (hypoglycemia) and high blood sugar (hyperglycemia) can cause many different reactions in the body, of which sleep disturbances is one1. Especially with low blood sugar, sleep disturbances can manifest as nightmares. People on a low-carb diet may experience this. Too low blood sugar happens when the amount of blood glucose drops below the level that is needed to sustain normal functioning of the body. Low blood sugar can occur at any time, day or night. However, it is much easier to spot the symptoms (shakiness, sweating, confusion, blurred vision, dizziness and so on) during the day, compared to when your blood glucose levels drop too low during the night. Those symptoms include night sweats and nightmares2. The key to reduce or prevent the occurrence of nightmares is early recognition. With mild-to-moderate low blood sugar levels, it is easily corrected by eating a mixture of raw honey and seasalt just before you sleep. Get the sleep remedy recipe here. There are some indications that B-vitamins may play a role in the occurrence of nightmares. These vitamins all help the body to convert food into fuel, and are needed for healthy organs such as the liver, eyes and skin. In addition, the B vitamins help the nervous system to function properly and are necessary for a good functioning brain. It has been observed that a deficiency in the B-vitamins can cause nightmares. Nightmares are a great indicator that the level of vitamin B1 is too low in your body. Vitamin B1 gets depleted very quickly by alcohol, certain medications, and antibiotics. Stress is also a huge vitamin B1 burner. good food sources of vitamin B1 are from foods such as fish, seeds, nuts and green beans. Another B-vitamin that can cause nightmares when levels are too low is vitamin B12. This has been linked to the role that vitamin B12 plays with melatonin production3—a hormone that regulates our sleeping pattern. 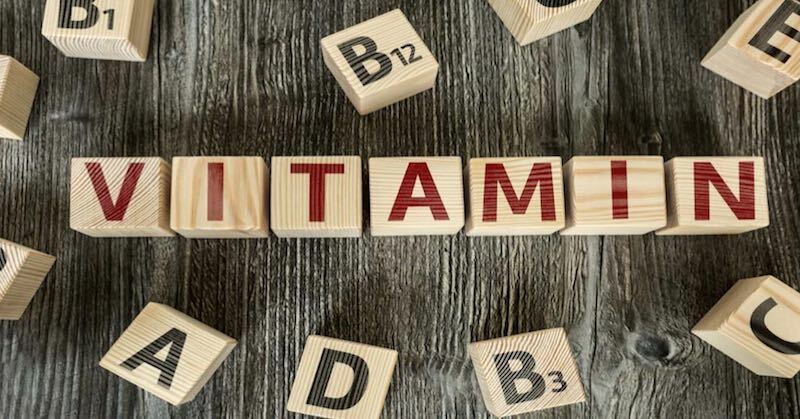 When you have low levels of vitamin B12, it is a lot harder to fall asleep, but it will also affect your sleeping pattern which can result in nightmares. There is one vitamin that can cause nightmares when you have too much of it in your body. Some studies have demonstrated that when you ingest vitamin B6 before going to sleep, it can lead to very vivid dreams4. Vitamin B6 plays a role in making serotonin, another hormone that affects sleep. Eating large meals, especially foods that are high in refined carbohydrates can cause nightmares5. Carbohydrates play a major role in maintaining your blood sugar levels, and as mentioned before, your blood sugar levels may be a cause of nightmares. Avoid refined carbs and choose to eat complex carbs (from fruits). 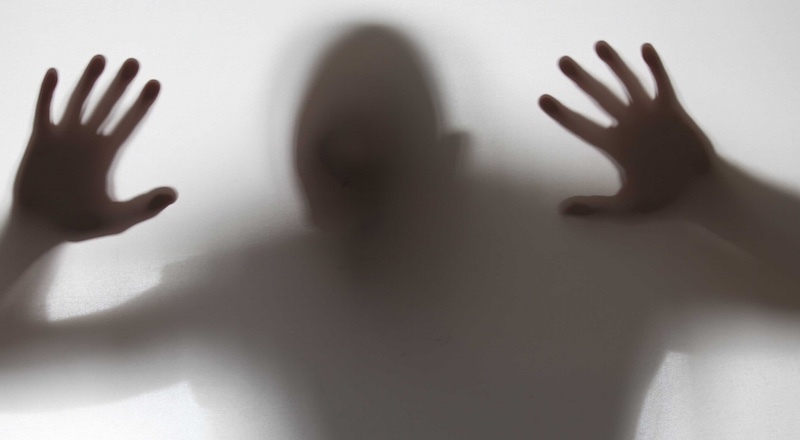 Gluten intolerance, or even worse, people with celiac disease also experience more nightmares. It has been demonstrated that especially people with celiac disease suffer from sleep disorders6. Why this occurs is not yet clear, however, it may be helpful to check your gut health. Magnesium is often used as a supplement when people have trouble sleeping. The supplement helps to relax the muscles, and allows you to fall asleep quicker and makes you sleep longer7. A deficiency in magnesium may cause nightmares. Check your symptoms here to see if you’re deficient, and what you need to do. And last, but certainly not least, digital devices can cause nightmares. Most of us have our mobile phones next to us in the bedroom, making it a lot easier to quickly check our messages or Facebook. This results in a disruption of melatonin, and therefore it may take a lot longer to fall asleep. If that would happen only just once in a long time, that would not be an issue, but let’s all agree, we do that almost every night. This can result in your body not getting enough rest and can lead to insomnia and nightmares. Not only checking your mobile phone is bad for your sleep, these devices all send out radiation that can interfere with your sleep. Researchers have demonstrated that this radiation causes you to take longer to reach the REM sleep, if reached at all. And the time spent in REM sleep, nightmares occur much more frequently8. And lastly, watching TV in bed can also cause nightmares, especially when you like creepy movies. If you fall asleep while watching such a movie, your brain is so focused on that, you are more likely to dream about what you have seen on TV. So, to avoid having nightmares and get a good night rest, leave all electronic devices out of the bedroom and relax before going to sleep.